The People United Will Never Be Defeated! (1975) is a piano composition by American composer Frederic Rzewski. 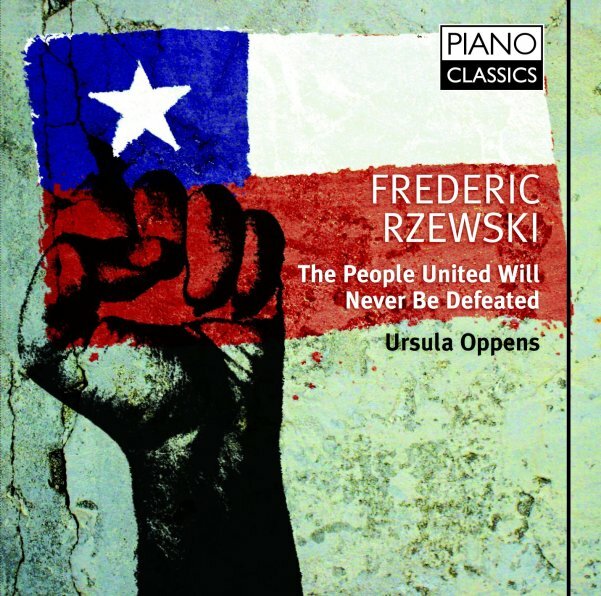 The People United is a set of 36 variations on the Chilean song “¡El pueblo unido jamás será vencido!” by Sergio Ortega and Quilapayún, and received its world premiere on February 7, 1976, played by Ursula Oppens as part of the Bi-Centennial Piano Series at the John F. Kennedy Center for the Performing Arts Concert Hall. Rzewski dedicated the composition to Oppens, who had commissioned it as a companion piece to Beethoven’s Diabelli Variations, and who recorded it in 1979; her recording was named “Record of the Year” in that year by Record World, and received a Grammy nomination. The song on which the variations is based is one of many that emerged from the Unidad Popular coalition in Chile between 1969 and 1973, prior to the overthrow of the Salvador Allende government. 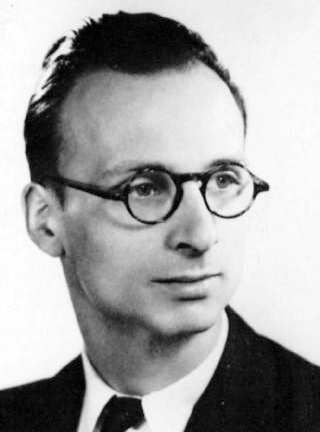 Rzewski composed the variations in September and October 1975, as a tribute to the struggle of the Chilean people against a newly imposed repressive regime; indeed the work contains allusions to other leftist struggles of the same and immediately preceding time, such as quotations from the Italian traditional socialist song “Bandiera Rossa” and the Bertolt Brecht-Hanns Eisler “Solidarity Song.” In general, the variations are short, and build up to climaxes of considerable force. The 36 variations, following the 36 bars of the tune, are in six groups of six. The pianist, in addition to needing a virtuoso technique, is required to whistle, slam the piano lid, and catch the after-vibrations of a loud attack as harmonics: all of these are “extended” techniques in 20th-century piano writing. Much of the work uses the language of 19th-century romanticism, but mixes this language with pandiatonic tonality, modal writing, and even serial techniques. As in the Goldberg Variations by Johann Sebastian Bach, the final variation is a direct restatement of the original theme, intended to be heard with new significance after the long journey through the variations. There is a live recording of the piece on this blog here.